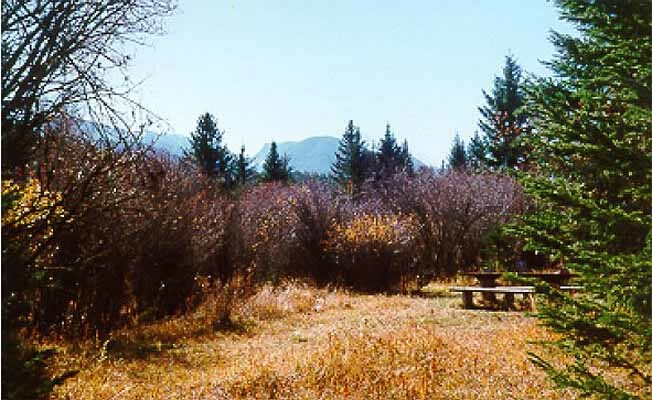 West Boulder Campground is located in the Gallatin National Forest. There are 10 sites with the largest parking spur available being 14' X 60'. Maximum trailer length is 20 feet. This campground has toilets, picnic tables, fire rings, and fishing access. No firewood is provided. Drinking water is available from May 25 through September 1. This is a pack-in/pack-out campground with no trash service. Please limit stay to 16 days. A fee is required for the use of this campground from Memorial Day till Labor Day.